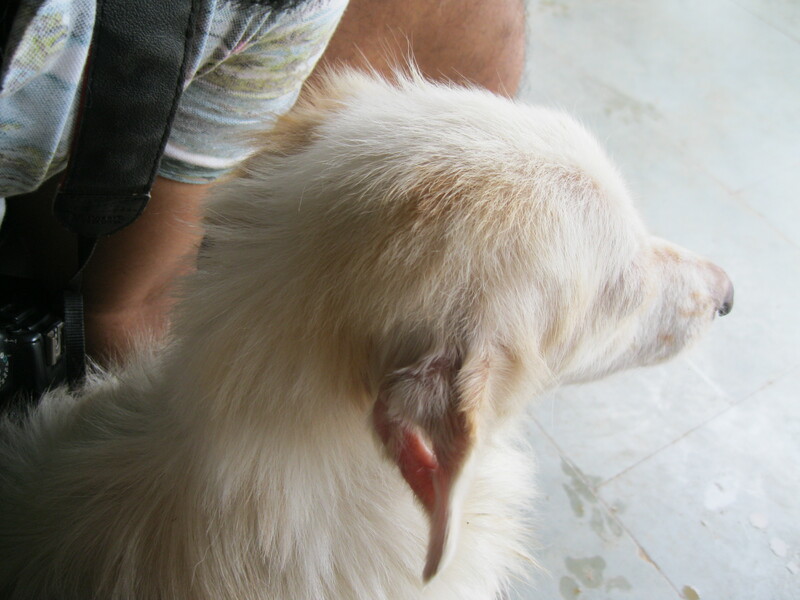 Chintu, the sweetest little spitz-mix boy came to ACGS trailing a horror story behind him. He was rescued from an owner who tortured him so much. Apparently, he had burnt his ears with cigarettes and made a hole in it which then became infected, full of maggots. Today, the ear has healed and Chintu is a happy baby. He has been neutered and vaccinated.